Atlantium Hydro-Optic Disinfection (HOD) solutions introduce a whole new way of looking at water disinfection. 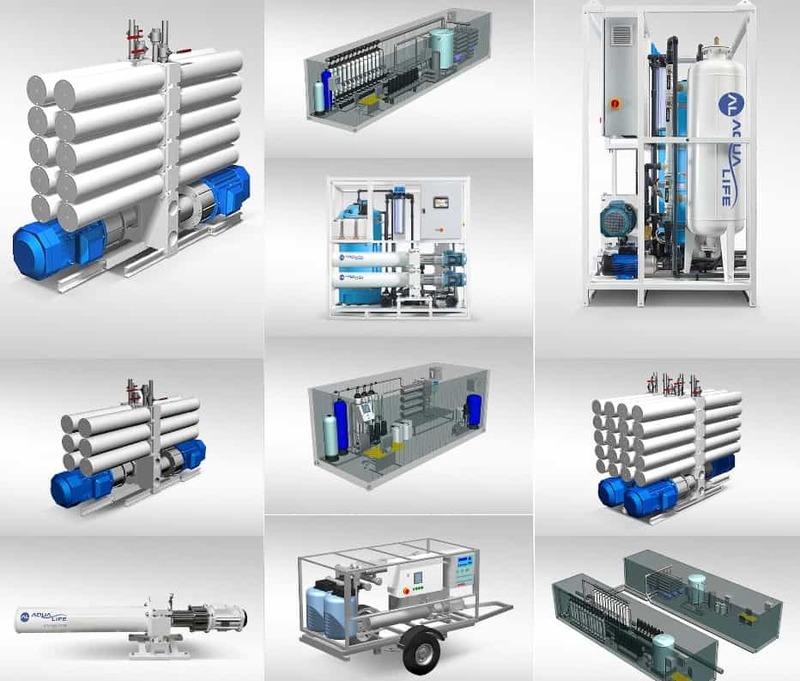 By leveraging advanced technologies based on fiber optic principles, Atlantium HOD solutions eliminate most of the drawbacks of traditional disinfection methods. This dramatically improves disinfection performance and reliability, while cutting operational costs. 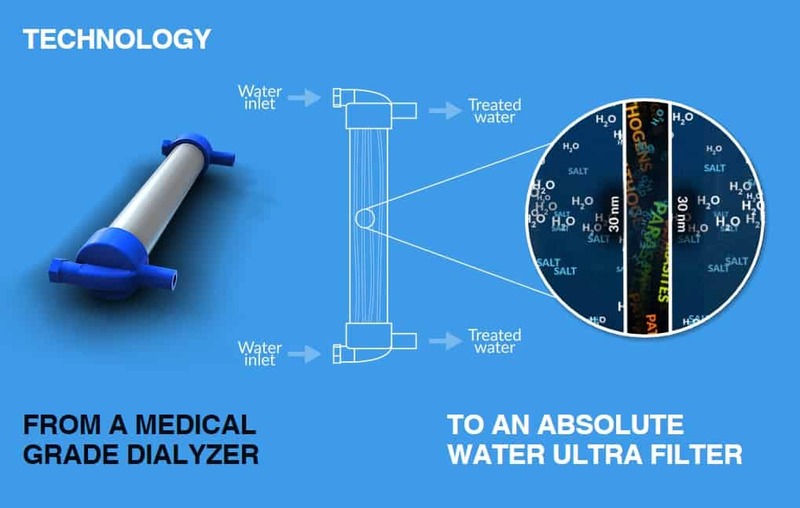 to spread and apply the NUF® technology in the field of water and waste water treatment which provides for the reuse of sterilized medical devices – Ultra Filtration filters. 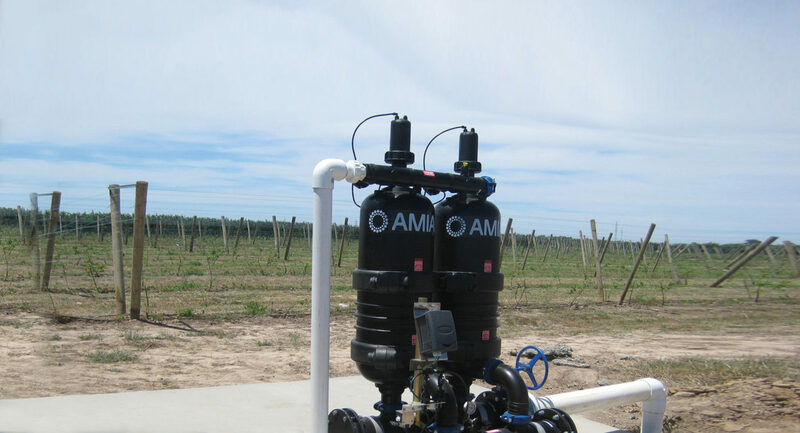 Amiad has helped farmers to meet their needs for clean water by developing a comprehensive line of exceptionally efficient automatic self cleaning filters, semi-automatic filters and manual filters for use in irrigation systems. ATC is the exclusive representative of Amiad in the Thai irrigation market. For more than 65 years Genap has specialized in geosynthetic applications in the horticultural and agricultural ectors and for civil projects. 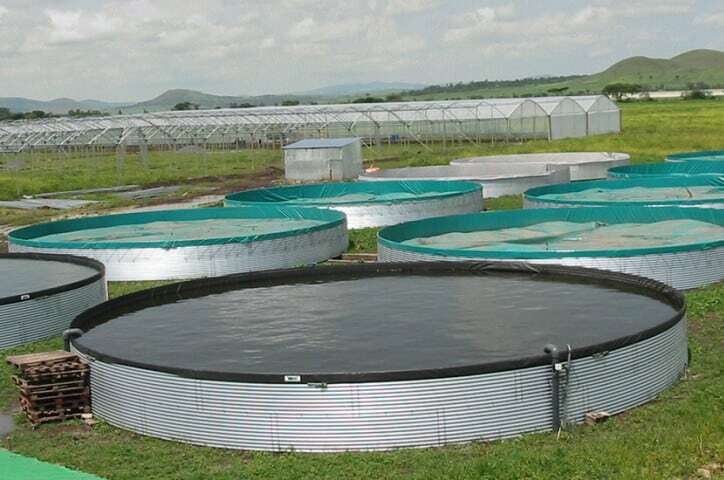 Solutions for the safe storage of drinking water. We produce customised geosynthetic solutions at our factory in ‘s-Heerenberg in the Netherlands. For on-site installation, we have our own installation teams who are deployed worldwide. For 50 years, BERMAD has been the recognized pioneer and world leading provider of high quality Hydraulic Control Valves. 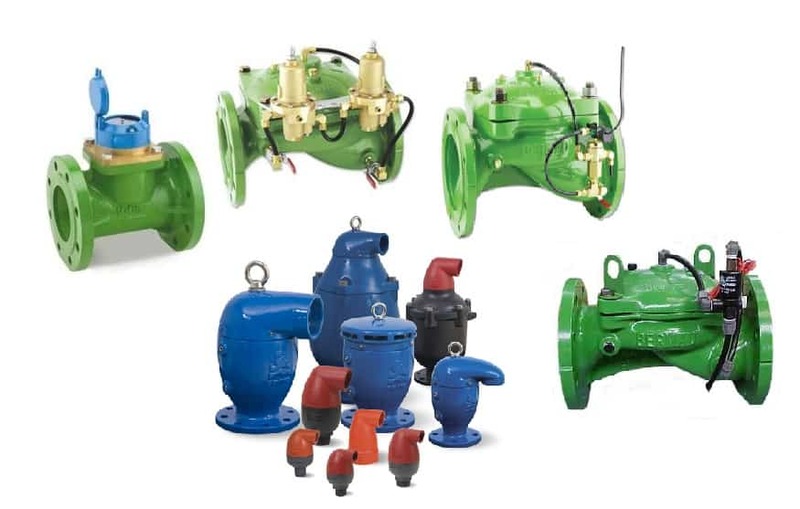 Incorporating advanced flow control technologies, Bermad’s best of breed solutions have proven themselves in every level of the irrigation, water works and fire protection industries. Fluence is the global leader in the delivery of innovative, cost-effective decentralized water, wastewater, and reuse solutions for businesses and communities anywhere in the world. Copyright 2019 © A.T.C. Supply (1993) Co.,Ltd. All Rights Reserved.